You’re not truly ready to hit the road as a new driver until you have auto insurance coverage. Though car insurance can be quite pricey for new drivers, it is unlawful not to carry a minimum amount of liability insurance in all states except New Hampshire. States vary in the level of auto insurance required, however, so be sure to check your state’s particular requirements. Minimum liability limits can include: property damage liability, bodily injury liability for all people injured in an accident, and bodily injury liability for one person in an accident. It is best to have a higher level insurance than is required by law to receive the most comprehensive benefits. Keep in mind that you must be 18 to purchase your own insurance policy. Until that time, you’ll need to be placed on your parents’ insurance policy. The easiest way to get a good deal on auto insurance is by researching your options online. Car insurance companies located in states across the country and solely online can all be compared easily through the internet. This makes the task of finding auto insurance a rather simple one, but you must make sure that you choose the coverage with the best combination of affordable rates and the amount of coverage you need. In addition to online comparisons, you can also call or visit local insurance companies and take note of their offerings and prices. If all else fails, ask friends and family which insurer they use/prefer. These individuals are sure to share their unbiased opinions with you. Move to a lower-crime area closer to work/school: Though this is quite a drastic step, the location of your and your parents’/guardians’ home is very important for auto insurance companies. This idea makes sense when you consider that people who park in more upscale neighborhoods are less likely to have their vehicles broken into or vandalized. A shorter commute to work/school also means that you’re less likely to be in an accident, as you’ll spend less time on the road. 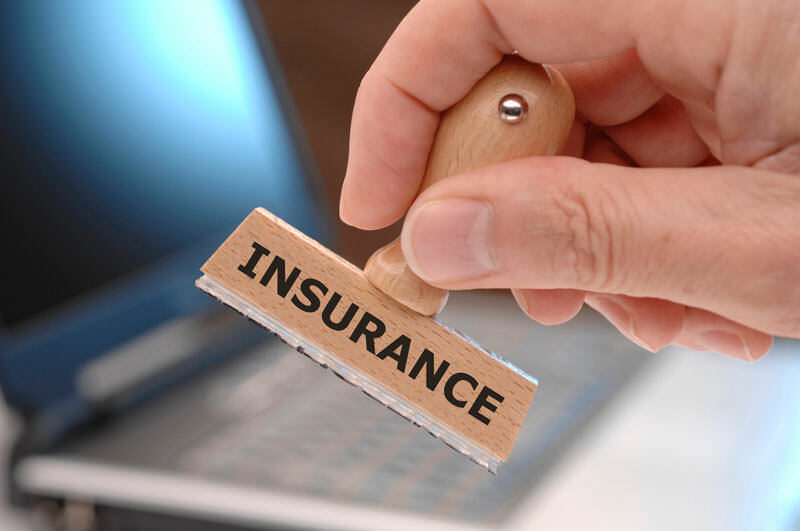 It’s very important you make sure your telephone number and home address are correct on your insurance application so the company can determine your location and its impact. Consider purchasing a used vehicle: Used vehicles are not only a great choice due to their lower purchase price; they can also reduce your insurance premium. This is because the newer your vehicle is, the more you will pay to have it repaired/replaced. Insurance companies, of course, favor lower repair and replacement costs. You’ll also have to keep in mind that a vehicle that’s several years old could also have high insurance costs, due to the fact that they require frequent, high-cost repairs and are not as reliable as newer vehicles. For the best rates, choose a vehicle that’s around one to four years old. One exception to the traditional new car rule is “green” vehicles, which have lower emissions and often discounted by auto insurers. Choose a reliable, traditional vehicle: Sports car drivers have a much higher insurance premium than typical sedan or coupe drivers, due to the fact that they are capable of much higher speeds and have more expensive parts. Also, keep in mind that vehicles that are high targets for thieves are more expensive to insure. Increase your deductible and save: You may not realize that raising your deductible (the amount of money you must pay in the event of an accident before your auto insurance kicks in) can save you (or your parents) hundreds of dollars a year. Most agents offer this service, and it leads to paying less for coverage on a monthly basis. Check out multiple vehicle discounts: Your parent(s)/guardian(s) will be happy to know that they can receive a multiple vehicle discount by adding you to their insurance policy. Multiple and multiple vehicle discounts even result in less hassle (dealing with one policy compared to many) and less mail sent to your residence. Focus on safety features: Your vehicle’s safety features will be taken into account when insurance companies are considering your premium. Newer vehicles usually have more safety features, but you can also update your used vehicle’s features as well. Examples of important safety features include: rear seat airbags and automatic seatbelts. An alarm system is also an important feature that is easy to add on to your existing ride. You should also consider parking in a garage or carport at night. This can deter thieves and perhaps lower your premium. Search for affiliate discounts: You and your parent(s)/guardian(s) may be able to receive affiliate discounts. Your affiliation with military organizations, universities, and companies for which you or you parent(s) work could have these discounts available. Ask your insurance provider about its affiliate partnerships. Take a Driver’s Education course: This is one of the easiest ways new teen drivers can achieve lower auto insurance premiums. You can take a driver’s ed. course through your local DMV, online, and possibly through your high school. You’ll even get hands-on experience behind the wheel if choosing to take a non-online course. Review your VIN number: If even one digit is off, you’re not receiving the correct quote for your vehicle. Ask about student discounts: Getting good grades is another easy way teens can achieve a lower auto insurance premium. Whether you’re still in high school and a part of your parent’s insurance policy or attending a university and hold your own insurance policy, there are likely several options for good student discounts. To prove your achievements, make sure to obtain a copy of your most recent report card and bring it in to your local insurance agent. This can lead to a rather large deduction for you/your family. Drive less: Achieving low mileage for your vehicle by spending more time biking, carpooling, walking, an taking public transportation can keep your premium low as well and could even make you eligible for a rate reduction, though you’ll have to ask for it specifically. Make sure your policy doesn’t include unnecessary add-ons: Search your policy/ bill for any additional packages/add-ons that have been automatically added to your plan. Keep in mind that these are only some discounts available from auto insurance companies. For a more comprehensive list, contact auto insurers directly. Good luck on your search!